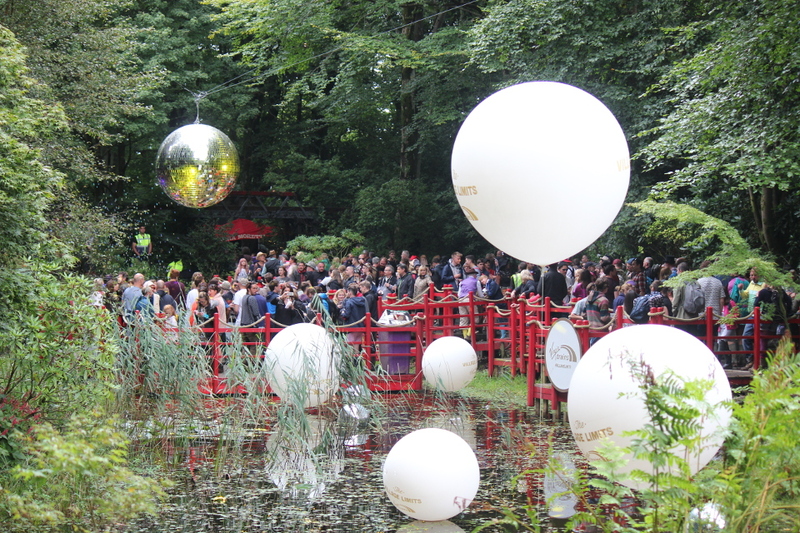 Festival no.6 celebrated half a decade of existence this year at its chosen beautiful home, Portmeirion in Wales. Headliners this year were Bastille, Noel Gallagher’s High Flying Birds and Hot Chip and were joined by the likes of Ben UFO, Craig Richards, Charlotte Church, Roughion, Super Furry Animals and many more. The award-winning, boutique festival has made a name for itself with interesting line-ups, which includes local talent, beautiful sceneries and high-class food. This year the weather wasn’t so kind and the festival was hit with challenges that overwhelmed the organisers. Although health and safety precautions were high on the agenda at the festival causing whole areas to close, No.6 was plagued with a burst river bank, which caused a catastrophic flood in the car park, damaging vehicles in the process. My review will focus on the festival itself and artists that I saw across the weekend. Saturday started off on a grim note with heavy rain that had huge consequences for the festival as the entire woods area had to be closed down. This was very disappointing as a lot of acts I had intended to see that day were meant to play in the woodlands but health and safety meant the ground was traitorous and too dangerous for punters. Instead of discovering the woods I went and checked out some of the Welsh acts like electronic act Roughion (dubbed the Welsh Chemical Brothers). The duo’s set was entertaining and gathered a small crowd. The next stop for me was the Bowie disco at The Dome Gallery but this was delayed again due to technical difficulties. This became a theme Saturday but by this point the rain stopped and spirits picked up. Highlights of the day included the set of Roisin Murphy who had the best reaction to performing under extreme weather conditions (think polite swearing) but mainly her stage presence was one of the moments of the festival I won’t forget any time soon. Another highlight of the night and the festival was Hot Chip’s anticipated headline slot Saturday evening. Having seen the band headline Green Man Festival before I knew that Hot Chip wouldn’t disappoint and standing right at the front of the stage the sound was powerful enough to encompass the big bass that is central to the band’s live shows. The night ended once again at the Late Night Pavilion where Craig Richards was playing his eclectic mix of beats. Sunday came and unbeknown to a lot of us the damage caused by the downpour the day before would impact on punter’s experience of no.6. Rumours spread but I decided to see what I had missed out on the day before by checking out the newly reopened woods area. This was one of my favourite experiences of the festival. The woods area at no.6 is huge and boasts great dancing areas, whether in the Tangled Woods, where punters party within the trees or the Lost in The Woods stage where eccentric acts can be enjoyed, or the floating stage of the Virgin Trains Village Limits, the woods is the most magical area of the festival and usually packed with avid dancers, who the day before were left stranded at the festival and this made most areas feel really busy. Music highlights of the day came from Milky Chance, whom sounded great and particularly the harmonica solos, the Bowie Reimagined performance was also grand and one that attracted a huge crowd. 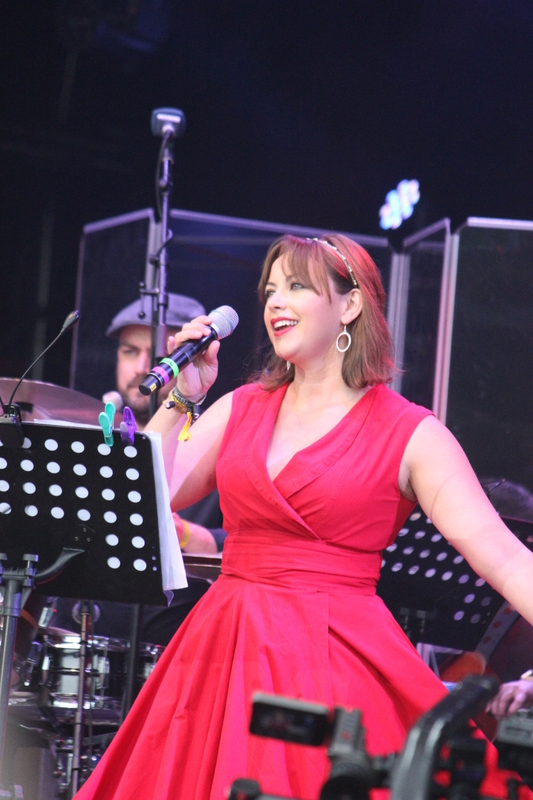 Charlotte Church was on good form singing the deceased legend’s songs beautifully. Echo and the Bunnymen also attracted a big crowd to the point where people were watching them play from outside the tent. Festival favourites, Gypsies of Bohemia were another big hit. The band plays bluegrass covers of famous pop songs and it simply works wonders. Finally Noel Gallagher’s High Flying Birds came on and crowd roared with anticipation. The main disappointment over the weekend for me was that an entire area had to be closed at festival no.6. 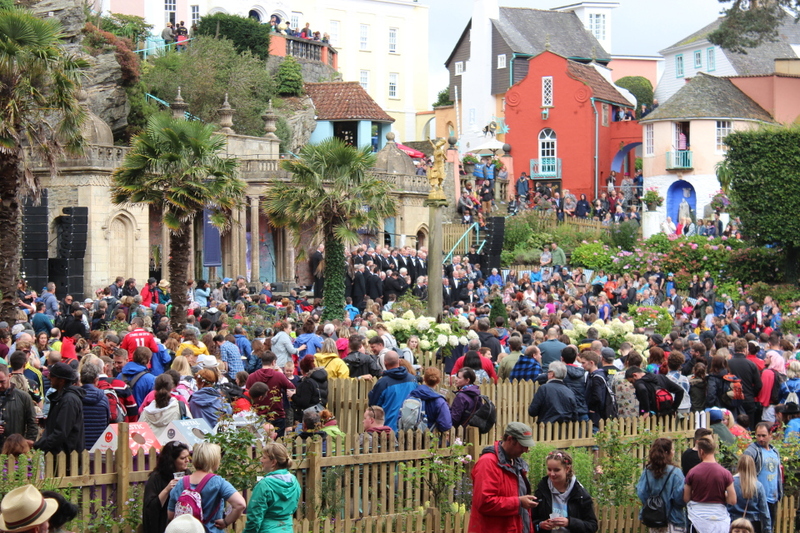 Having seen what I could have enjoyed on Sunday really made me realise that my experience could have been better, even though a thoroughly enjoyed the festival. I was one of the unfortunate people whose car had to be towed but that is not an uncommon sight at festivals, the Isle of Wight, Glastonbury to name a couple all had to tow cars in recent years and they are not the only ones. Festival no.6 is quite an interesting festival with a lot to offer. Its setting is simply stunning and the atmosphere is something quite special too. The line-up could have been great but a lot of it was cancelled, which was disappointing and affected my experience but overall I would still recommend festival lovers to go to no.6.